An Elon University Poll finds 52 percent of North Carolinians contacted support closing the state’s Alcoholic Beverage Control system. The poll was conducted in collaboration with the General Assembly’s Program Evaluation Division, which released its report — “Changing How North Carolina Controls Liquor Sales Has Operational, Regulatory, and Financial Ramifications” — Monday, Feb. 11. 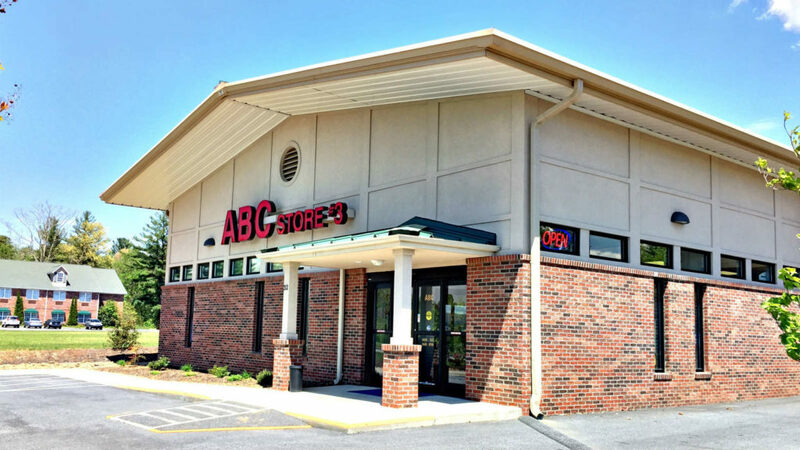 The Elon poll found a similar majority of state residents — 52 percent — believe that ABC stores should continue to be closed Sundays, a news release says. The live-caller — landline and cell phone — survey of 379 registered voters in North Carolina was conducted Oct. 1-4, 2018, with a margin of error of plus or minus 5 percent. High Point University conducted a similar poll, surveying 827 people, online and by telephone. In the High Point poll, 47 percent favored closing the state ABC, and 34 percent were opposed. Nineteen percent didn’t know. More than half of respondents in the Elon poll favored closing ABC stores. About a third — 32 percent — were opposed to closing the stores. Another 16 percent said they didn’t know. Opinions differed based upon whether a person shops at ABC stores, the Elon release says. ABC store shoppers were more likely to support their closure, though people who don’t shop there were more likely to say that they should remain the state’s only liquor retailers, the release says. Fifty-eight percent of people who shop at ABC stores think they should close; 34 percent of nonshoppers support closure in favor of private retailers. People who don’t shop at ABC stores were more likely to say the current system of ABC stores should remain, according to the Elon Poll. Among those who don’t shop at ABC stores, half oppose their closure. The rate was much lower for those who do shop at ABC stores, with about one in four — 26 percent — opposing their closure. While 45 percent of Democrats were in favor of Sunday sales, just 22 percent of Republicans agreed. Similarly, 70 percent of Republicans support the current prohibition of Sunday sales at ABC stores, 45 percent of Democrats shared that view. For High Point, 46 percent of the people polled preferred stores closing Sunday; 45 percent would rather they be open; 9 percent were undecided. “That support for Sunday sales varied substantially by party, and use of ABC stores suggests to me that some local autonomy for Sunday liquor sales might be popular among North Carolinians,” Husser said.